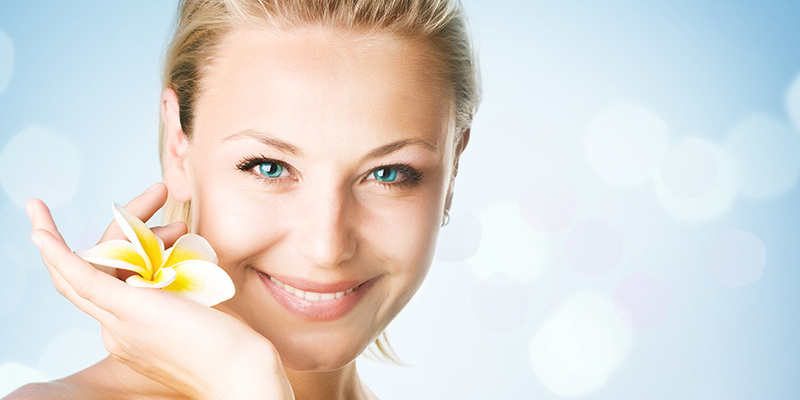 Gainesville Dermatology offers gorgeous eyelash extensions! Your initial full set generally takes 2 hours. For refill appointments, application times will vary according to the condition of your eyelashes. 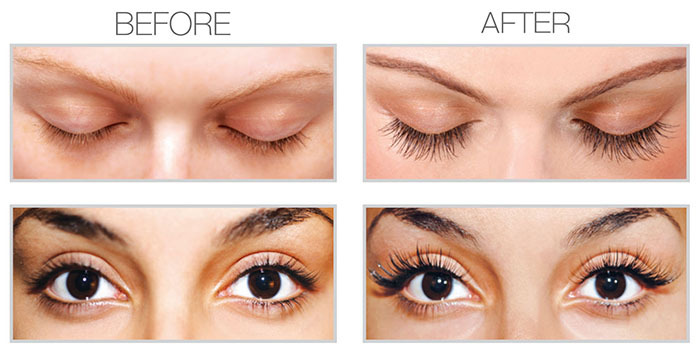 Eyelash extensions will last indefinitely with regular refills every 2-4 weeks. To maintain fullness, refills are recommended. Our eyelash extensions feel and look natural. They are very soft to the touch. You can shower and swim with them as they are 100% waterproof. Eyelash curler or mascara is not needed. Eyelash extensions give the illusion of wearing mascara. If you would like to wear mascara, only use a water-base mascara. Do not use oil base or waterproof mascara. Eyelash extensions are removed with a oil based gel. Use only oil free products around the eyes and remember to brush them out daily.